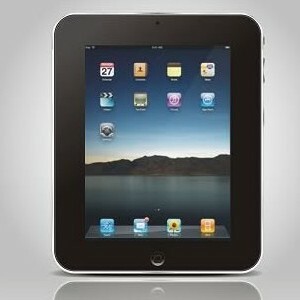 More speculation has surfaced regarding a purported iPad Mini, this time coming from the Chinese website NetEase. The website claims that Apple plans to produce six million of the smaller tablets for a third quarter launch later this year. The report also mentioned that the downsized iPad will be priced in the range of $249 to $299 to compete with Amazon’s Kindle Fire, in addition to other low priced competitors. This isn’t the first time we’ve heard about the so-called iPad Mini. 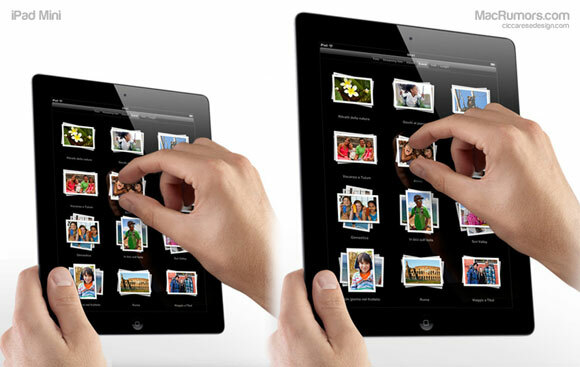 Digitimes first suggested the idea of an affordable, smaller iPad last month. Weeks later, Daring Fireball‘s John Gruber confirmed that Apple has been “noodling with” a smaller tablet, even though the device may never make it to store shelves.